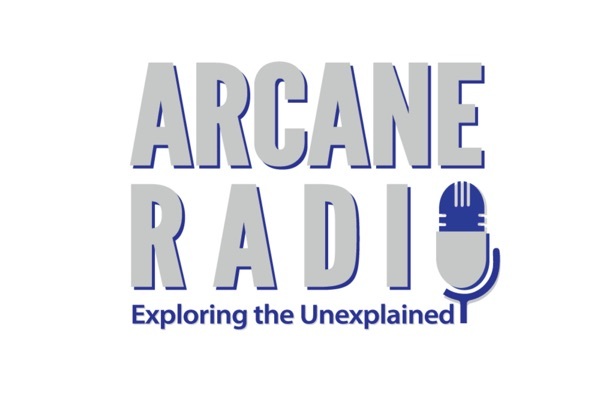 This week on Arcane Radio, Sean and Lon are joined by "Truthologist" and their good friend, Jay Bachochin. Jay is from Wisconsin, and has investigated strange cases in that state, with researcher Linda Godfrey and others. What dwells with in the Cheese Capitol of the US?